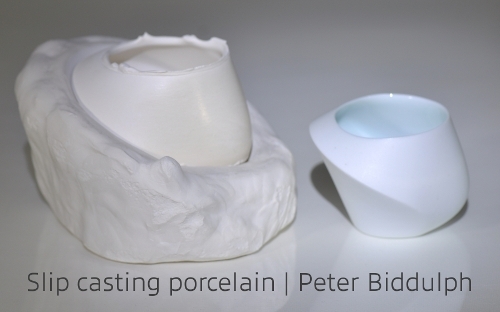 Peter slip casts Southern Ice porcelain using a variety of techniques including 3D modelling to create the source forms and rapid prototyping technologies to render the 3D models prior to slip casting. The American website accessceramics.org features the work of over 400 international ceramic artists who are invited to upload images of their work on an ongoing basis. Work created using a particular technique may be found using the menu: browse > technique. 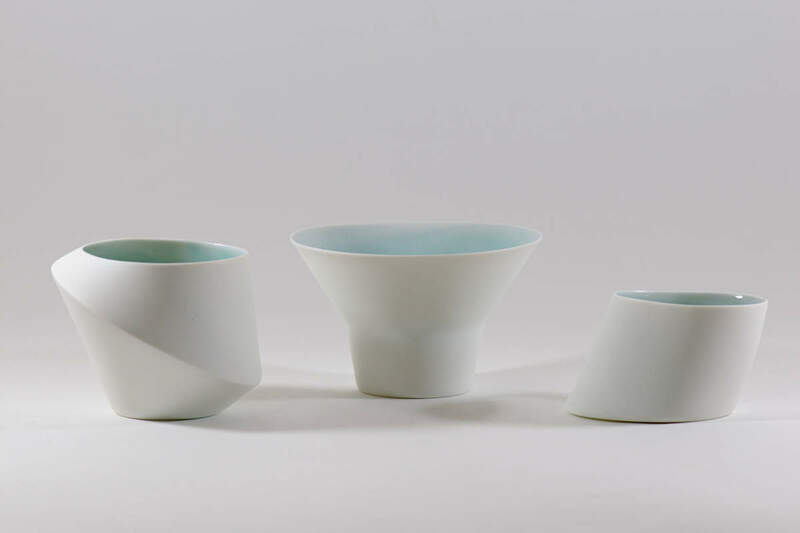 View the slip cast ceramics on accessceramics website. Buckets One for mixing plaster, a second containing water for washup - plaster discarded in sink will block it. Fitted mask with filters A paper mask will not suffice when mixing fine dry ingredients such as plaster. Use a fitted mask with filters such as a Unisafe RP462 mask. You will need two Class P2 filters for the mask. The mask is available in small/medium and large.